This is a scheme that was originally developed by Hampshire County Council. CTAUK administers MiDAS nationally and provides organisations with the means to assess and train all their minibus drivers. 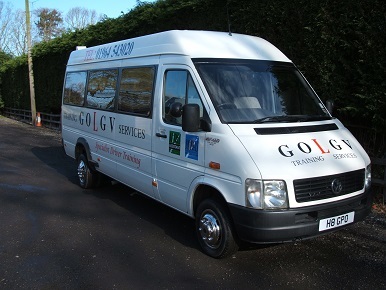 The Minibus Driver Awareness Scheme (MiDAS) is an award winning, nationally recognised, assessment and training scheme for minibus drivers in the voluntary and not-for-profit sectors. The Passenger Assistant Driver Awareness Scheme (PATS) has been developed by both CTAUK and Hampshire County Council. 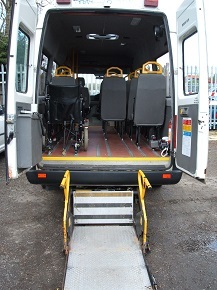 The scheme provides a nationally recognised standard of training to people whose role it is to provide care and assistance to passengers travelling by road. 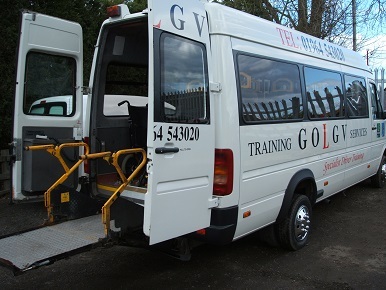 The MiDAS Car & MPV scheme provides the opportunity for organisations operating smaller vehicles, or voluntary car schemes, to deliver the same level of training to their drivers as MiDAS gives to minibus drivers, including regular refresher training.